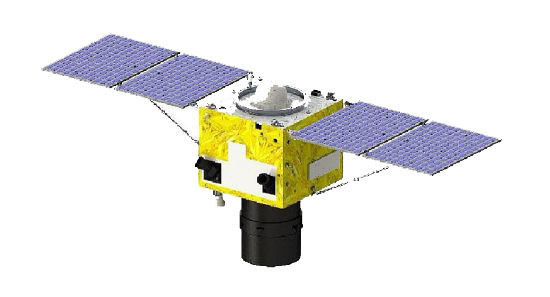 SuperView-1 satelllite sensor (0.5m) is a Chinese remote sensing satellite operated by Beijing Space View Technology Co. Ltd., China. The SuperView-1 satellite was launched on January 9, 2018 (03:24 UTC) on a Long March 2D vehicle from TSLC (Taiyuan Satellite Launch Center) in China. The SuperView satellites will offer satellite imagery with 0.5 meter panchromatic resolution and 2 meter multispectral resolution on a swath of 12 km. The spacecraft are very agile providing multiple collection modes including long strip, multiple strips collect, multiple point targets collect and stereo imaging.